What’s the big deal about preparing for June 30th, 2018? Cybersecurity is very important to Avjobs and we want you to know we are compliant with the most recent PCI security standards deadline of June 30, 2018. Avjobs has upgraded to the most current data protocols that meet all regulatory requirements to protect our customers ecommerce transactions and data security. If you find you are not able to connect to other websites on or after June 30th, 2018, it’s important to know it’s most likely a problem with the web browser or operating system on the computer you are using, and can quickly and easily be fixed. Non-compliant web browsers are typically older and the easy fix is to simply upgrade to the latest version. Due to new credit card processing laws, these updates or upgrades are necessary to access and interact with some websites. In the event you experience a problem connecting to a website or making a purchase, you may even need to update the operating system on your computer as older operating systems may not be able to connect due to older and outdated communication protocol technology limitations. 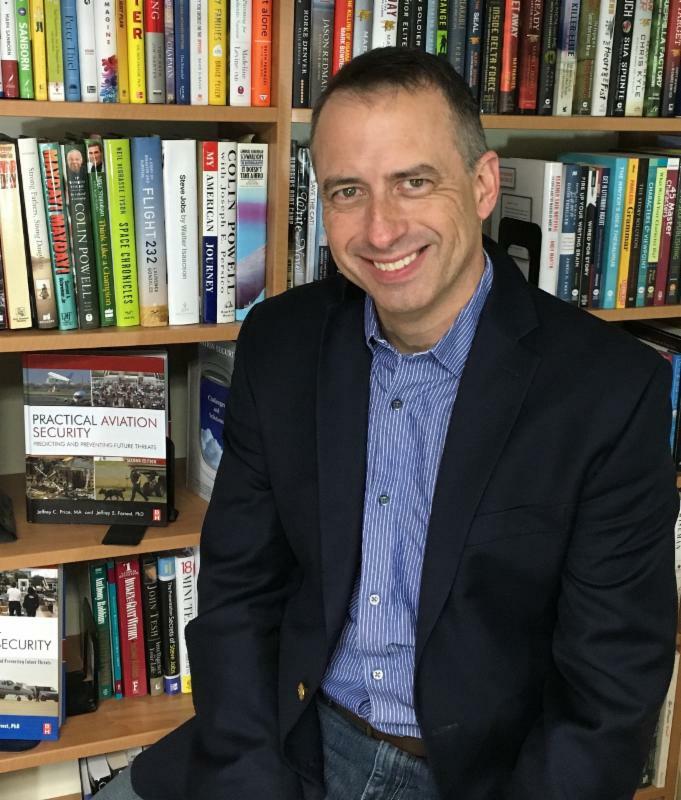 It is important to remember, this problem is a result of old web browser and operating system technology that is not aligned with the latest security protocols. Unfortunately, most websites will not have the ability to redirect visitors to a page that instructs an upgrade or explains the problem, and the connection to the website or purchase process will simply fail. If a connection fails, it’s important to know that it’s not a problem with the website but with the web browser or operating system on the computer used to access the website or make the purchase. 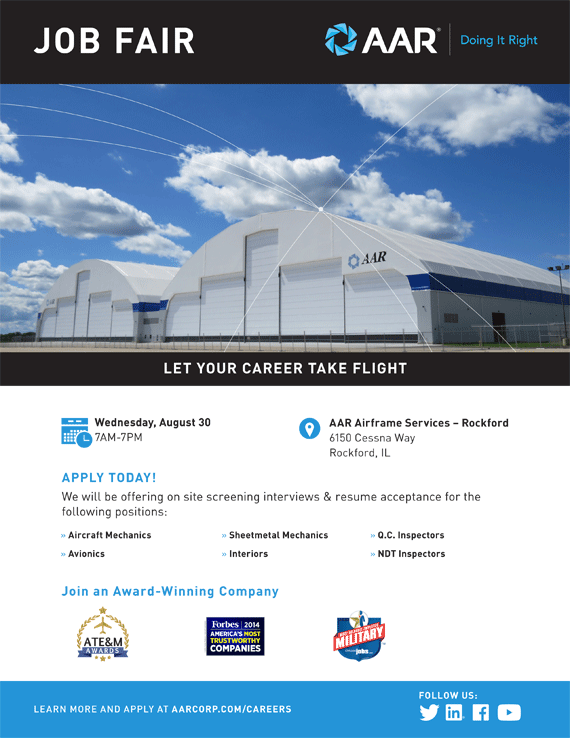 As the leading cloud-based aviation career portal, we want you to know we've completed all the necessary upgrades and are keeping your data safe and secure from evolving cyberthreats, and we look forward to continuing to serving you well into the future. 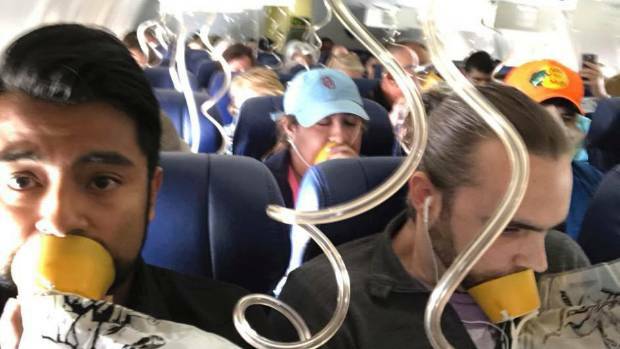 The recent emergency landing of the Southwest Airlines flight 1380 goes to show the importance of listening to the in-flight safety briefing. The life you save may be your own. However, just telling people to "listen to the briefing," isn't going to change behavior. As a frequent flyer myself I understand how repetitive the in-flight bright briefing can be. We've all heard it thousands of times and when you hear something that many times after a while you simply don't hear it. 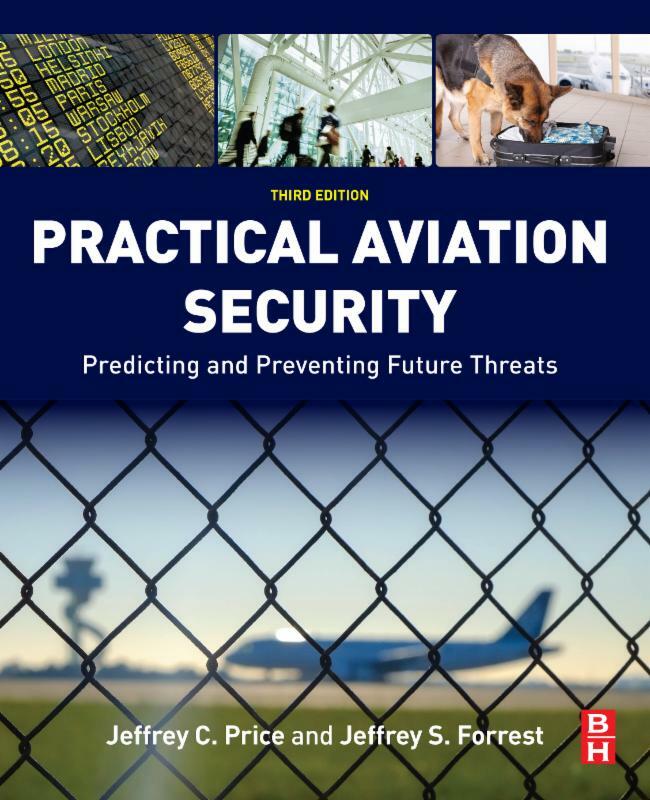 This book, now in its third edition, remains the most complete guide to the aviation security system, from crucial historical events to the policies, policymakers, and major terrorist and criminal acts that have shaped the procedures in use today, as well as the cutting edge technologies that are shaping the future. An airport has been called 'the most expensive piece of pavement in any city'. 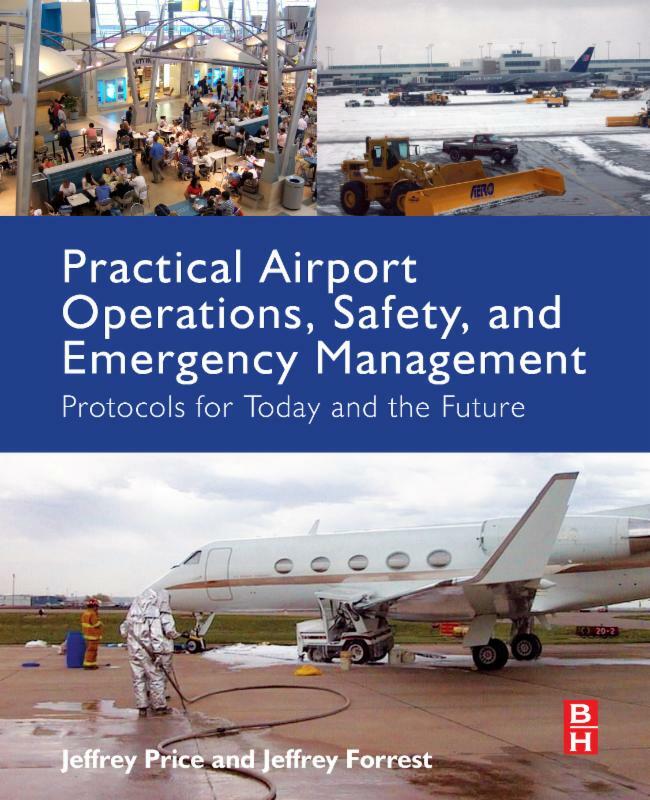 This book explores the procedures and operations of the facility that maintains and ensures the safety of millions of air passengers every year. Copyright © 2018 | Leading Edge Strategies™ | All rights reserved.